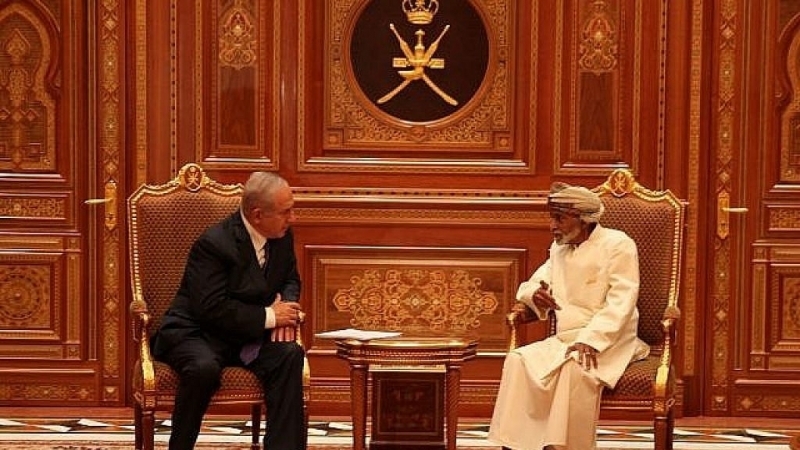 Why would the rulers of Oman welcome the war criminal Benyamin Netanyahu in their midst? 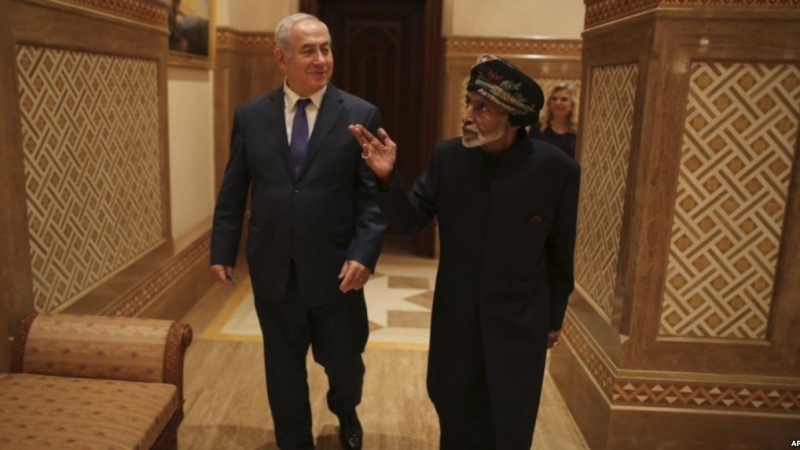 The surprise visit and meeting with Oman’s Sultan Qaboos late on Thursday (October 25), was kept secret until Netanyahu’s return home. The two countries have no diplomatic ties but that has not deterred such meetings between Arabian rulers and the Zionists. Instead, Omani TV showed Netanyahu being warmly welcomed and walking with Sultan Qaboos. 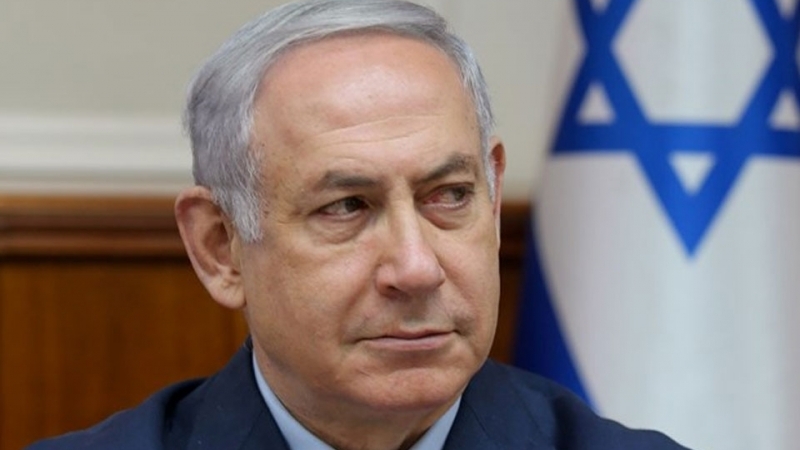 Accompanying Netanyahu was his wife Sara and his delegation included Mossad intelligence chief Yossi Cohen and National Security Adviser Meir Ben-Shabbat. The visit occurred at the invitation of the Omani ruler, according to Netanyahu’s office. Why were the Omanis so keen to shake hands with a war criminal? 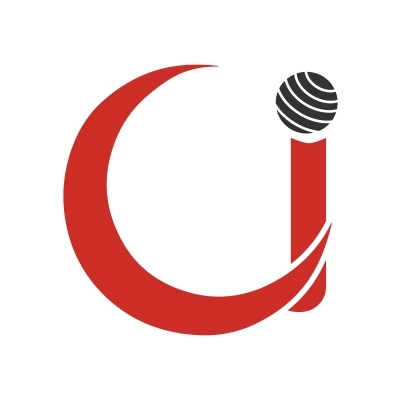 On October 27, Omani Foreign Minister Yousuf bin Alawi bin Abdullah offered a tepid excuse telling a security summit in Bahrain’s capital Manama that the sultanate would not act as a ‘mediator’ in the Israeli-Palestinian dispute. It was only offering ideas to help Israel and Palestinians to come together, he said. If so, why was it necessary to allow Netanyahu to set foot in Oman and given a lavish welcome by the sultan himself? This could have been done without meeting face to face. Unlike other Arabian regimes, Oman had so far followed a fairly balanced policy and has not been railroaded into the disastrous policy of surrender to the Zionists. This, however, may be changing despite the unraveling of America’s Middle East policy. In Syria, the warmongers have been defeated after seven years of blood letting. President Bashar al Asad is still in power in Damascus and his army is close to liberating the last province—Idlib—from the clutches of the takfiri terrorists. Similarly, the brutal murder of Jamal Khashoggi has exposed the Saudi crown prince Muhammad bin Salman as a monster, not as a ‘moderate’ that the West has tried to project him. Donald Trump’s ‘deal of the century’ that is being imposed on the Palestinians through the Arabian rulers has also not made much headway. It has in fact received a setback following Bin Salman’s brutal tactics. 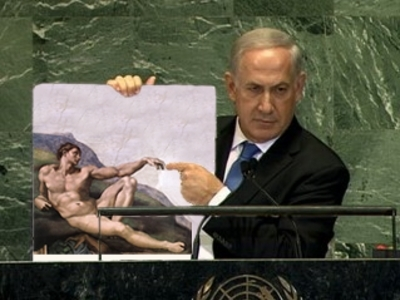 Not surprisingly, Netanyahu was pleased with his visit. “A special visit in Oman — we’re making history!” Netanyahu wrote on Twitter, posting a video of his reception and meeting. The Zionist ruler discussed the Middle East peace process “and other issues of shared interest” with Sultan Qaboos, Netanyahu’s office said in a statement. Mahmud Abbas, illegal head of the Palestinian Authority (PA), had also visited Oman before Netanyahu’s visit. This was confirmed by the Palestinian news agency Wafa. The US plan is so outlandish that even Abbas has renounced it. He says it has been devised without consulting the Palestinians. The American plan would reduce Palestinians to live on tiny Bantustan-type enclaves with few rights. They would be in charge of cleaning garbage but little else and will have to live at the non-existent mercies of the Zionists. Trump has already declared Jerusalem as the “capital” of Israel without much of a response from the Arabian regimes or even the broader Muslim world. Instead, last June Saudi Arabia, the United Arab Emirates, Egypt, and Jordan assured Washington of their support for the plan during visits to those countries by Trump’s senior adviser and son-in-law Jared Kushner, and Jason Greenblatt, the US envoy to the region. Palestinian resistance groups—Hamas and Islamic Jihad—both condemned Netanyahu’s visit to Oman. They urged the Arabian rulers to support the oppressed people of Palestine, instead. Hamas warned about the dangerous consequences of Netanyahu’s visit for the people of Palestine. 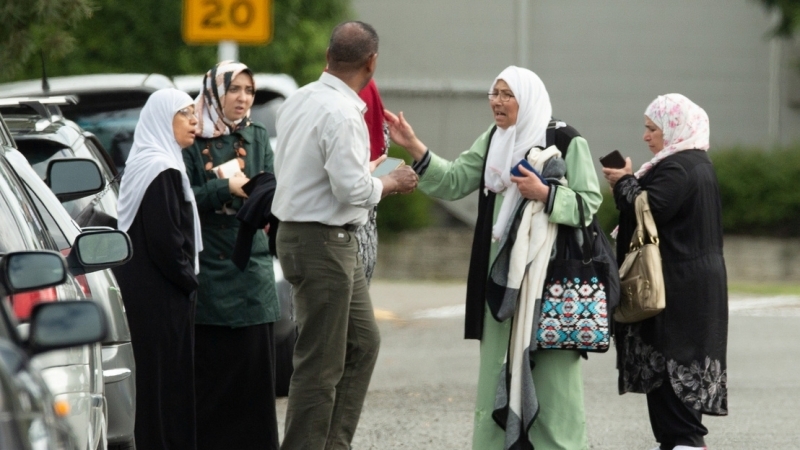 Islamic Jihad movement also censured the visit, saying Oman acquitted Netanyahu of the crimes committed against innocent Palestinians by welcoming him to the country.